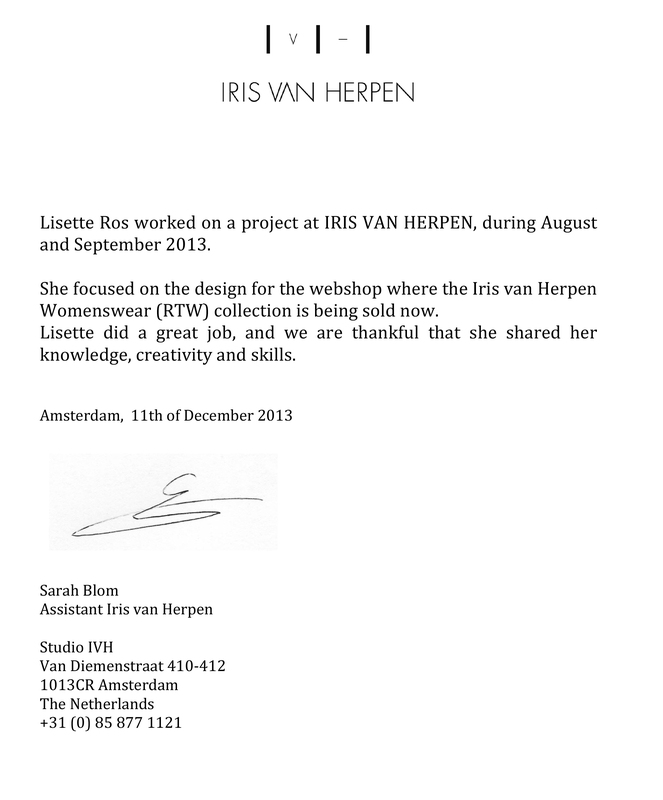 Web design for the new webshop for Dutch designer ‘Iris van Herpen’: click here. 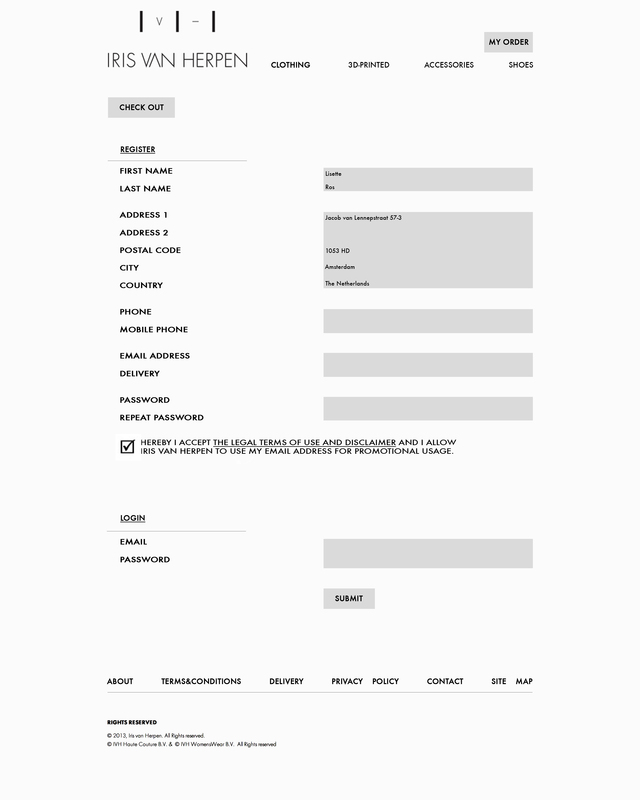 Clear, clean, minimalistic, functional, customer friendly, open approach. 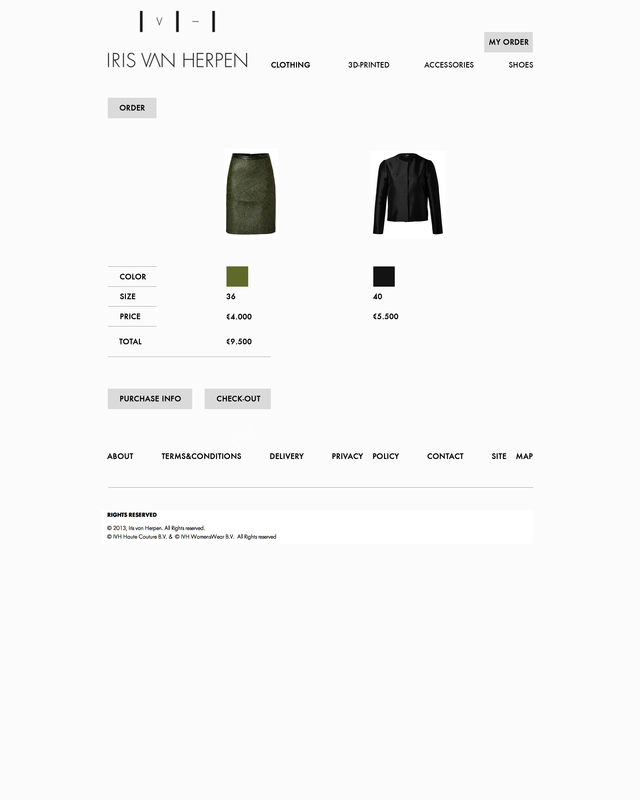 Designed ‘MY ORDER’ and ‘CHECK-OUT’ pages, to be added into the real webshop [underneath].